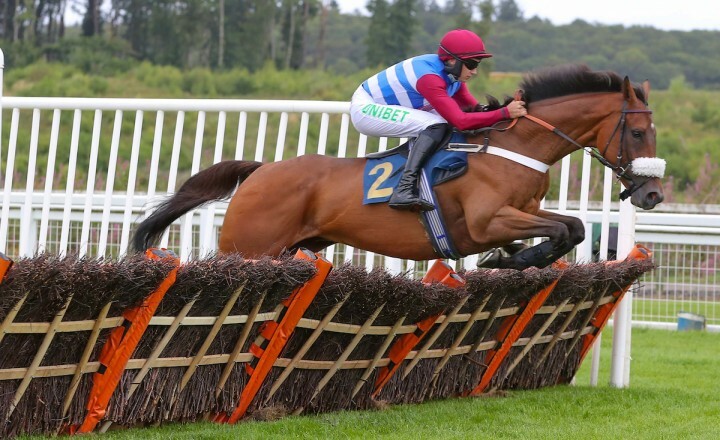 Hammersly Lake was an impressive 5/1 winner of the feature race at Perth today (Monday 10 September) for the second year running. 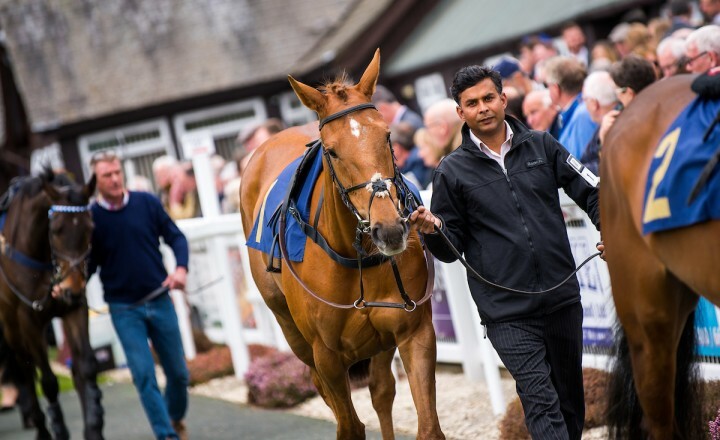 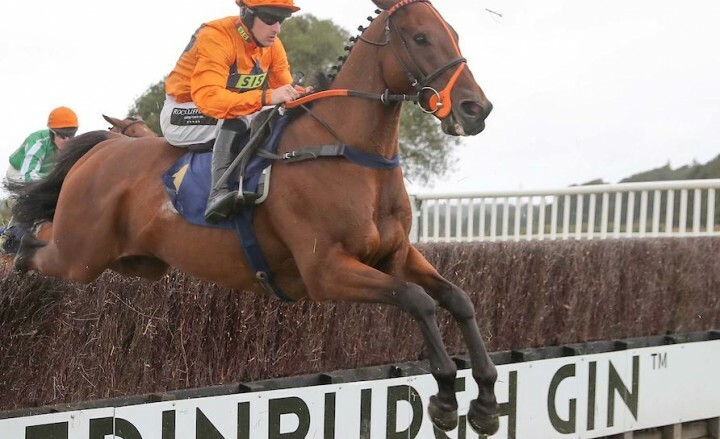 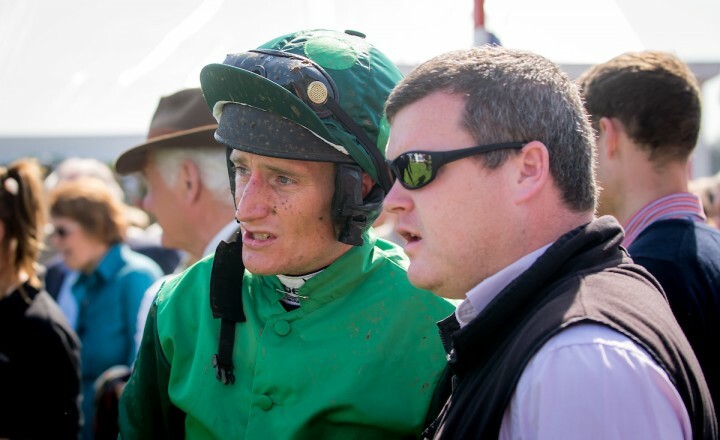 Grade 2 bumper winner Portrush Ted made a pleasing debut over obstacles in the Murrayshall Hotel And Golf Courses Novices' Hurdle at Perth’s Golf Perthshire Raceday on Wednesday (1 August 2018). 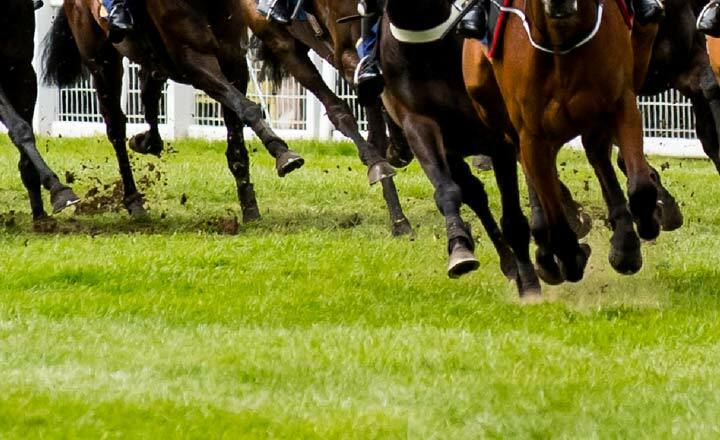 Read all about tonight's action on the track! 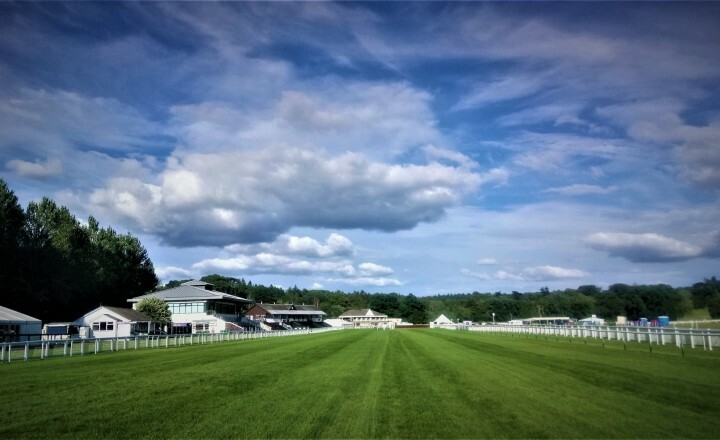 Golf Perthshire Raceday is back! 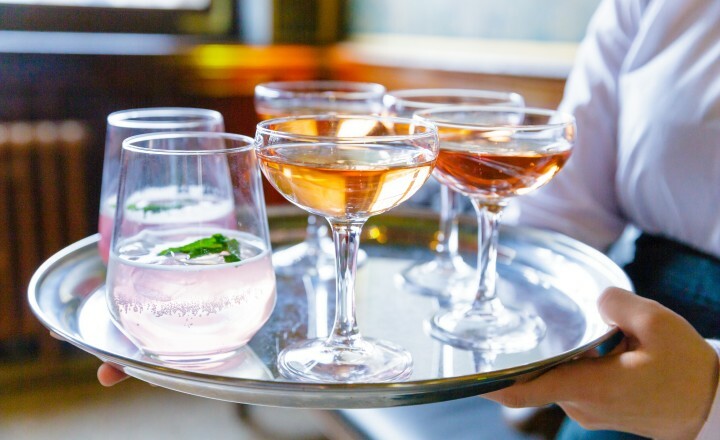 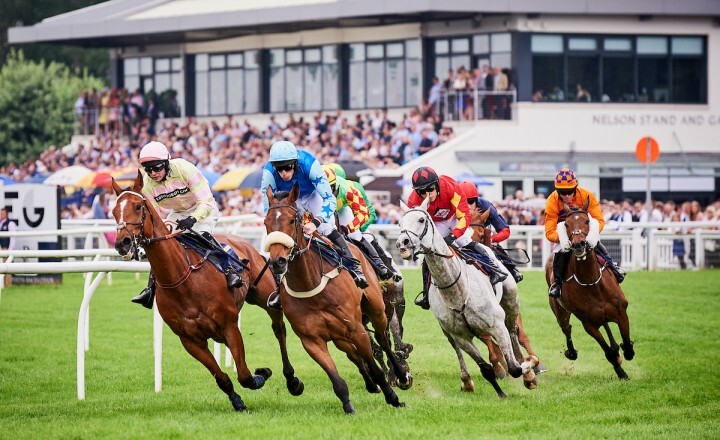 With golfing fever sweeping the nation in the wake of an incredible 147th Open Championship at nearby Carnoustie, Perth Racecourse is bringing the famous Scottish sport back to the racetrack. 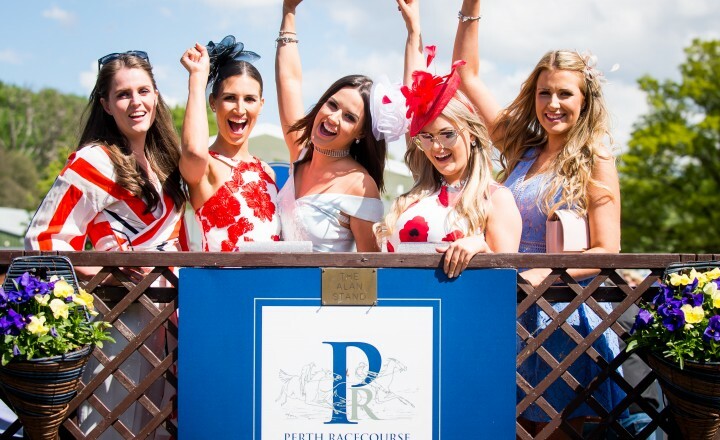 Today (Wednesday 25 April) sees the opening day of the Perth Festival, the racecourses’ annual three-day season opener. 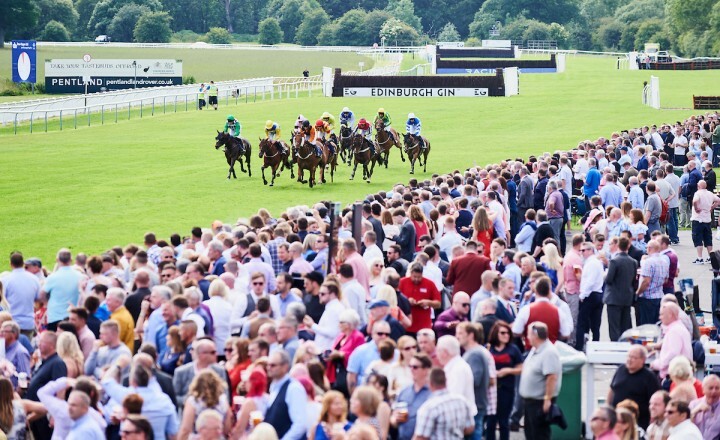 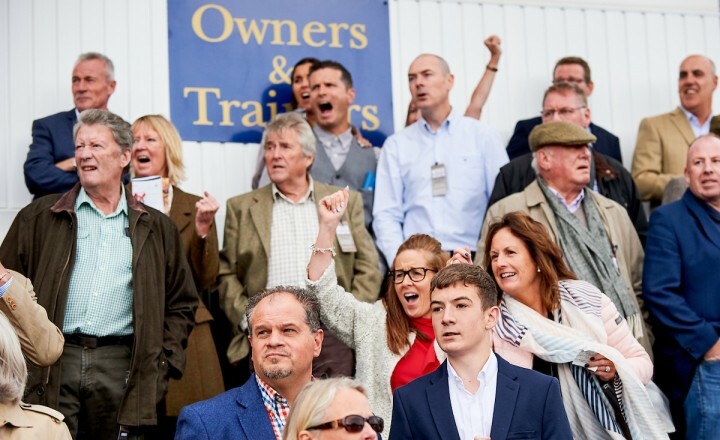 Record prize-money, a new richest race and a second Saturday meeting are just some of the highlights within 15 fixtures of fun coming to Perth Racecourse when the 2018 season starts later this month.